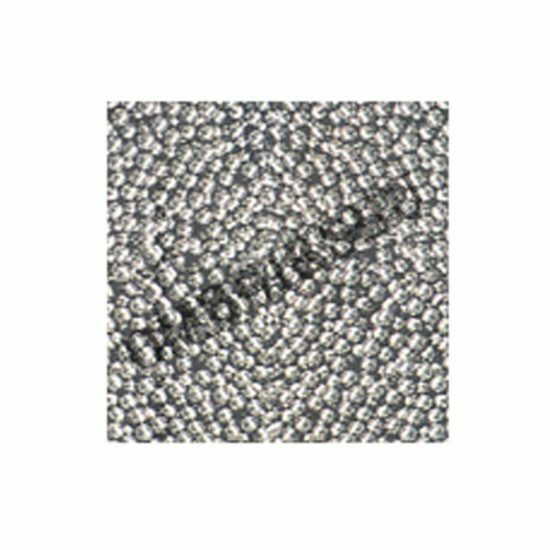 Simple, reliable stainless steel media needs no storage maintenance and requires only occasional cleaning. Use stronger compounds safely with this corrosion-resistant shot. The heavier weight of stainless steel burnishes uniformly on any metal surface.